Whiplash is an injury to the neck as a result of an acceleration-deceleration mechanism. This can result in bony or soft tissue damage to the structures in and around your cervical spine (neck). Often this injury can occur during motor vehicle accidents, specifically in rear-end collisions. When your vehicle is hit from behind, your vehicle and shoulders will accelerate forward while your neck is forced backwards into hyperextension, followed by your head returning back into a forward flexed position after the impact (back and forth motion). Whiplash injuries can also occur in many sportswhere athletes are travelling at high speeds such as diving, ice hockey and snowboarding. 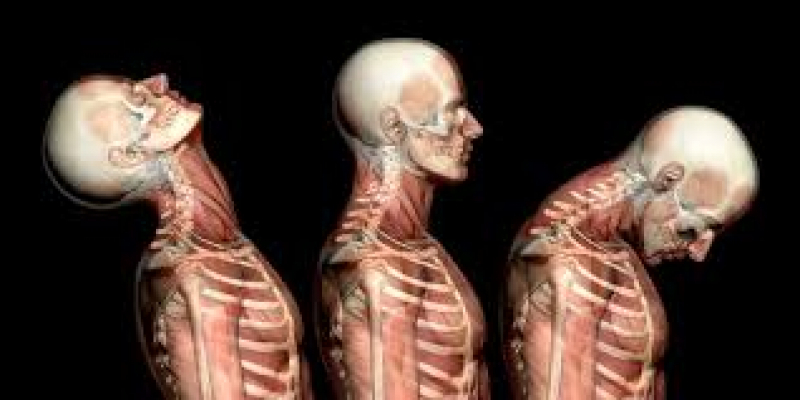 These injuries are classified into 3 different Whiplash Associated Disorders (WAD) levels/classes, depending on the structures involved and symptoms being experienced by the patient. How Do I know If I Have Experienced a Whiplash Injury? Feeling that neck is unstable. Treatment and rehabilitation following a whiplash injury is individualized, much like one’s injury presentation, based on an individual’s mechanism of injury, symptoms, clinical diagnosis, and treatment plan. Treatment often involves a multidisciplinary approach, involving a combination of treatment techniques, often involving physiotherapy and massage therapy. Education on how to manage the symptoms and continuing your normal routine. Muscle retraining for activation, proprioception (position-sense). Manual Therapy, including joint and tissue mobilizations. Vestibular rehabilitation, if you are experiencing dizziness symptoms. This often may involve concurrent treatment sessions with a massage therapist to decrease the tension in your neck and shoulder area. * Contact us by email or phone today to make an appointment with one of our experienced physiotherapists to address your whiplash injury. We are a licensed facility with the Financial Services Commission of Ontario (FSCO), meaning we bill directly to extended and car insurance companies, to save you the extra stress and work.